The Arkhangelsk Region is located in the north of European Russia on the coast of the White Sea. The administrative centre of the region is Arkhangelsk which is directly connected with Moscow and St Petersburg by train. The region’s main attraction for tourists is its nature and traditional wooden architecture which are typical for the Russian North. It has three national parks (Kenozersky, Vodlozersky and Pinezhsky) and the famous ‘Maly Karelly’ Museum of Wooden Architecture. 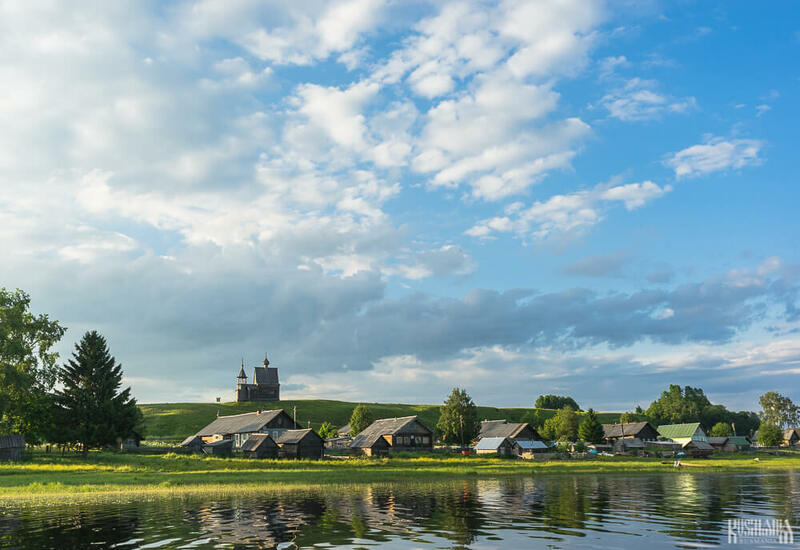 The Solovetsky Islands are considered part of the Arkhangelsk Region which are famous for the stunningly beautiful Spaso-Preobrazhensky Solovetsky Monastery which became an infamous Gulag camp under Stalin. Today it once again a monastery and protected as a UNESCO World Heritage Site. The Arkhangelsk Region is also home to the Plesetsk Cosmodrome, which is the main cosmodrome within Russia’s borders. Another island included as part of the region is Novaya Zemlya which was used for testing weapons including the 58 megatonne Tsar Bomb which was exploded in 1961.